Stephen is a portfolio manager at Fulcrum Asset Management. He is actively involved in the design and implementation of systematic multi asset risk premia strategies, portfolio tail risk mitigation and generation of alpha in discretionary multi asset portfolios. 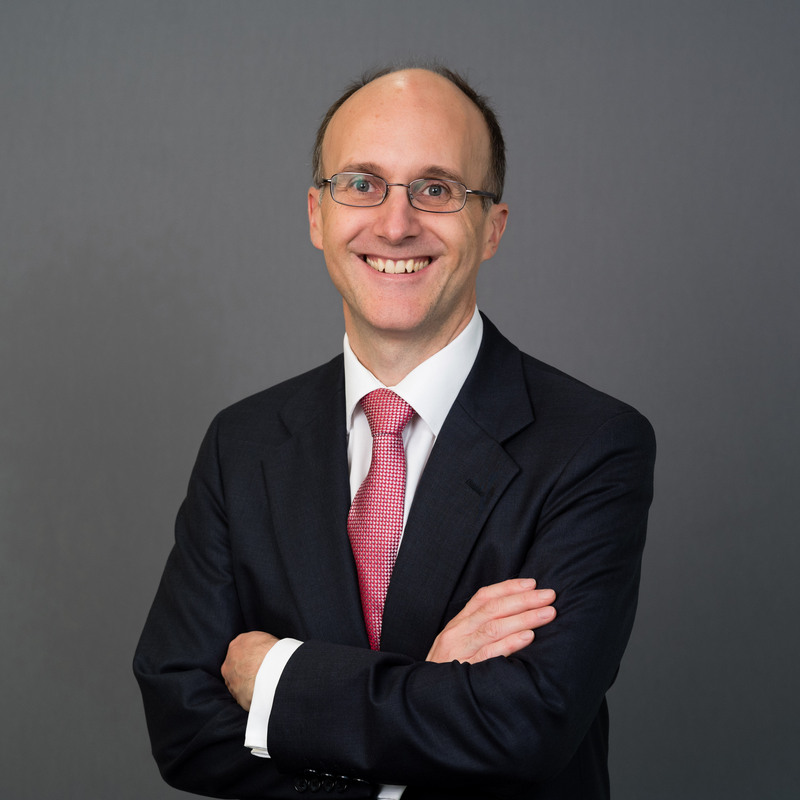 Prior to joining Fulcrum, Stephen spent 20 years at F&C, managing a derivative focused hedge fund for a decade, along with a range of structured, income and targeted return funds. Stephen holds a Masters in Engineering degree from Oxford University and a Masters in Finance from London Business School.